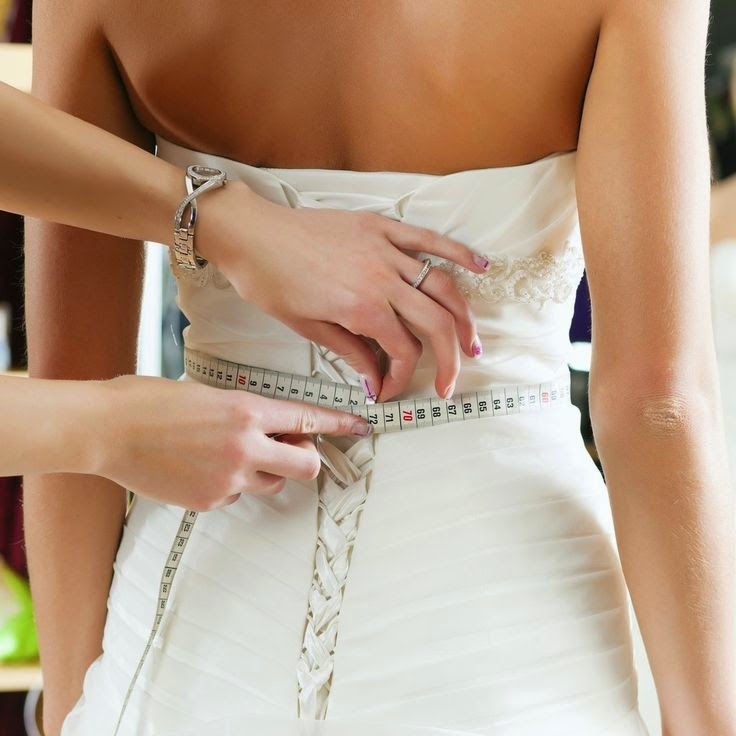 If you are planning your wedding, you might start to worry about your weight. Everybody wants to look their best on their wedding day, and so if you feel a little flabby, you might be stressing about it. Of course, by now you will have already bought your dress. If the dress in question is a little small for you, it is time to shape up for the big day. Losing weight can be easy when you know how. Keeping that weight off, though, is quite difficult. Read my guide and see if it helps you get ready to walk down that aisle. If you already have your dress, it should be simple to set your goal. If the dress is a size or two smaller than you, that will be your target. You ought to start losing weight at least two to three months before your wedding. That way, you will have the time to lose it at a sensible pace. There are apps you can use that will help you set your targets and control your calories accordingly. Each morning, when you get up, you need to get your blood pumping. It seems as though most people spend their first few waking hours half asleep. Sure, nobody likes the morning. Why should they? As soon as you get up, though, you need to start getting active. You can do some quick stretches when you get out of bed or even try out a few simple yoga moves. In reality, it doesn't matter what you do so long as you start moving your muscles. Don't kid yourself into thinking that you don't have time for exercise. You have loads of time; you just don't know it. I am sure that you can find a spare hour each day to do something about your weight. If you can't afford a gym membership, jogging is an effective activity that will help you along the way. You can listen to music or an audiobook while you run so that you have the motivation to keep going. If you tend to cook for the entire family, you might find that you make massive meals for everybody. You need to start making small meals for yourself, even when everyone else is eating loads. If you remember the Jessica Simpson weight loss story that was in the papers some time ago, you might recall that this is how she did it. If you can start eating less than you normally would, you will lose weight in no time at all. That way, you can still eat the meals that you adore, but in smaller sizes than you otherwise would. When you are planning a wedding, you will have loads of tiny things stressing you out all the time. In times of great worry, some people tend to crave sugar. If you find yourself chomping through a tub of ice cream or eating loads of chocolates, you need to stop right now. That will make you gain weight so fast, and there will be no way of getting rid of it in time. Instead, stock up on things that have natural sugar in them. For example, you should have loads of fruit in your fridge, as well as some natural honey. Your wedding day should be a super special event for you and your family. 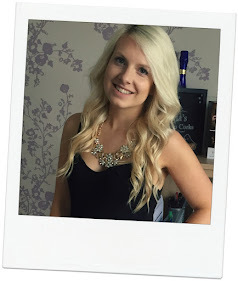 Looking trim and slim will make you feel incredible when the event finally arrives. Start right now so that you can have the perfect wedding body.